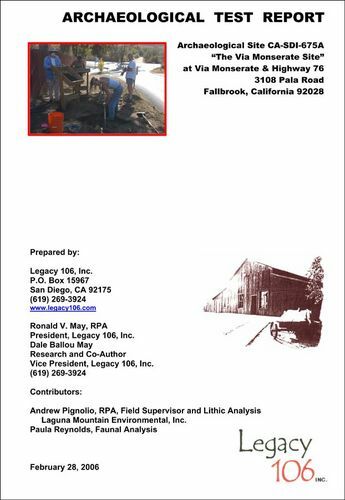 Legacy 106, Inc. offers a wide range of environmental services to private and governmental agencies. 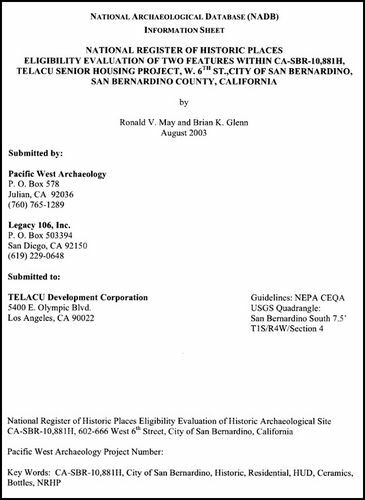 Our professional staff has thirty-five years experience in local, state, and federal government with expertise in historic and prehistoric archaeology, historic research in southern California, and California Environmental Quality Act (CEQA) project processing. 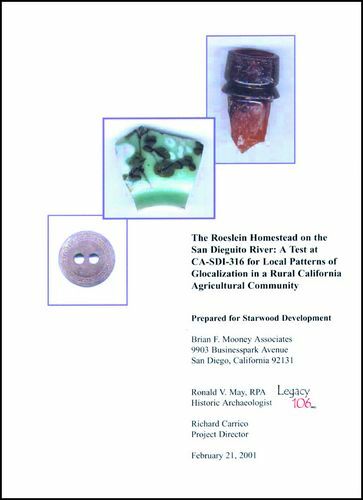 This includes review of environmental land use issues such as environmental initial studies, environmental impact reports, archaeology and historic impact mitigation. 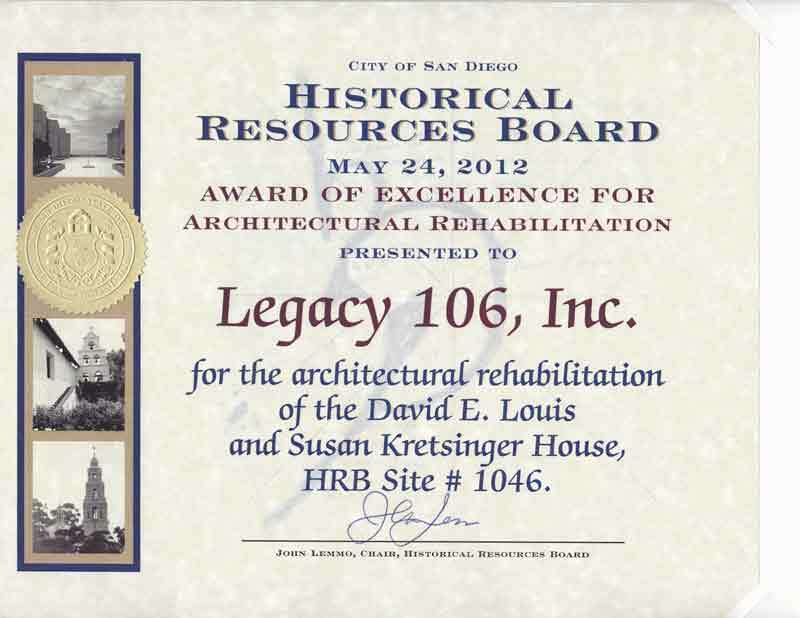 Legacy 106, Inc. is listed on the City/County/Port District Small Companies Consultant's List and the City of San Diego's Historic Resources Board's Consultant's List. 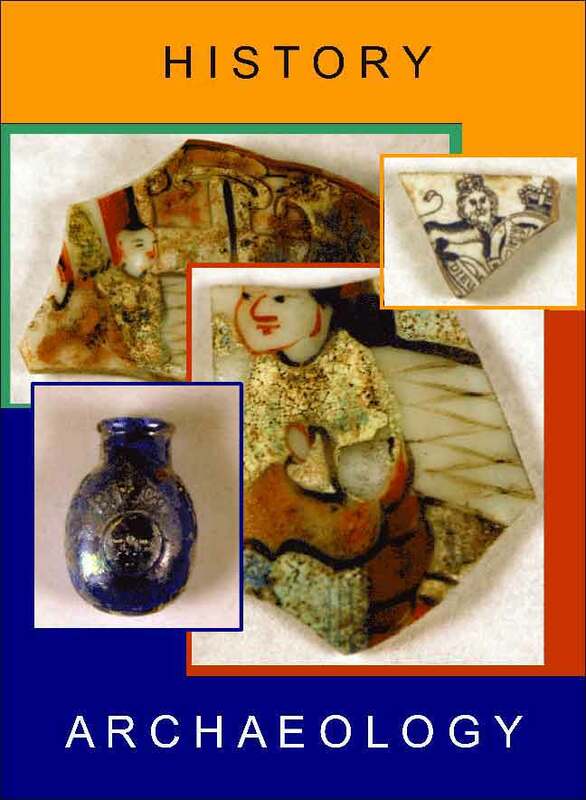 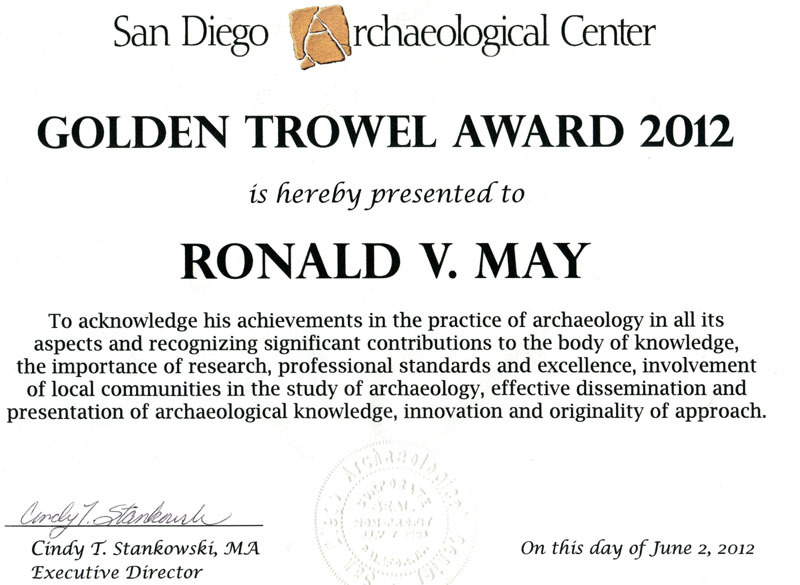 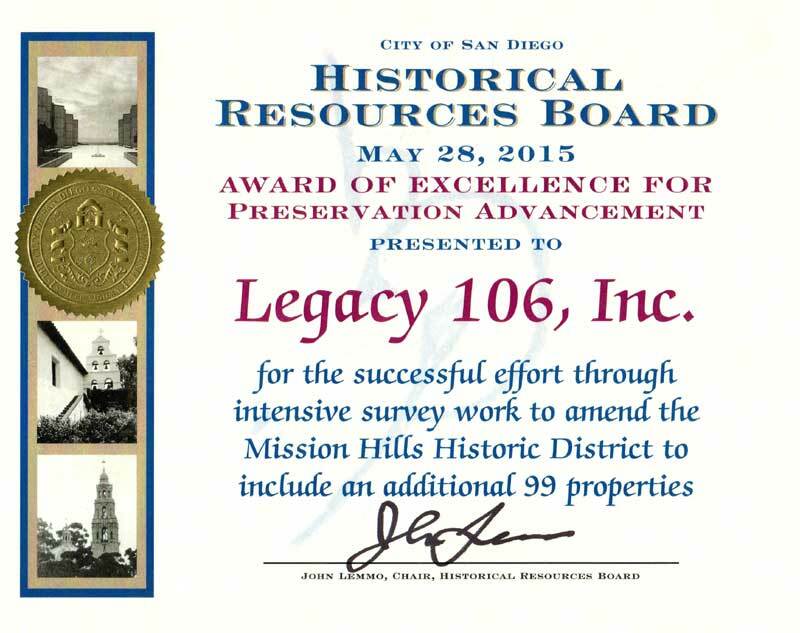 Legacy 106, Inc. has a staff registered professional archaeologist. 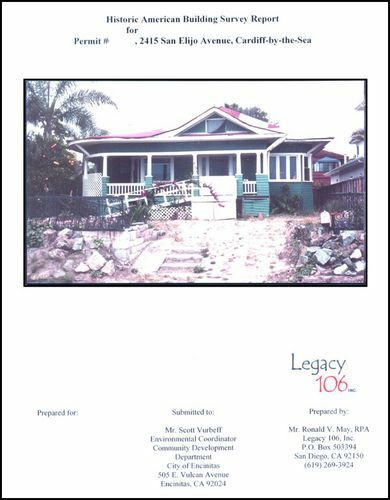 Legacy 106, Inc. Wins California Appellate Court Decision! 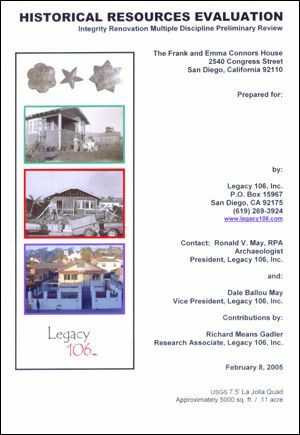 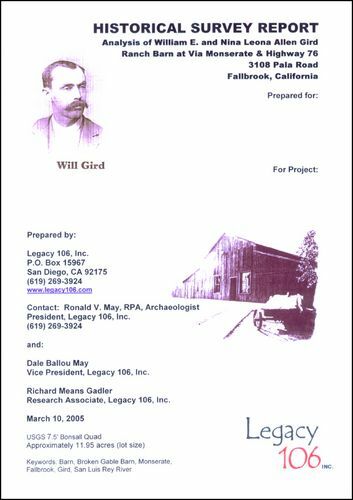 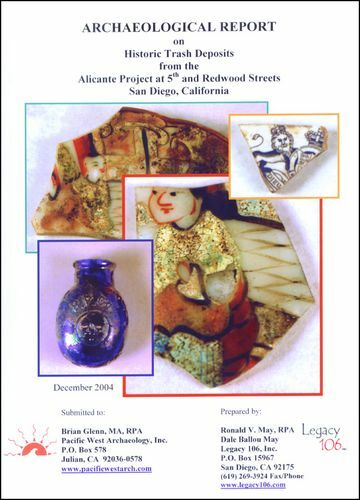 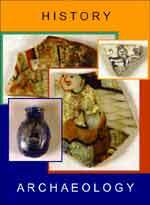 In December 2004 , Legacy 106, Inc. prepared this Historic Resource Evaluation for the Community Group, Mission Hills Heritage. Archaeological Test Report Site CA-SDI-675A "The Via Monserate Site"
Archaeological Report in conjunction with Pacific West Archaeology, Inc.
All photos and content of this web site are copyrighted (© 2005-2019) and may not be used without permission.